Diogo Costa Amarante is a Berlinale regular. He was a Talent Campus (now Berlinale Talents) participant in 2009, he returned with his short film As Rosas Brancas to the Berlinale Shorts selection in 2014, and came back to win the Golden Bear for Best Short Film with Cidade Pequena in 2016. 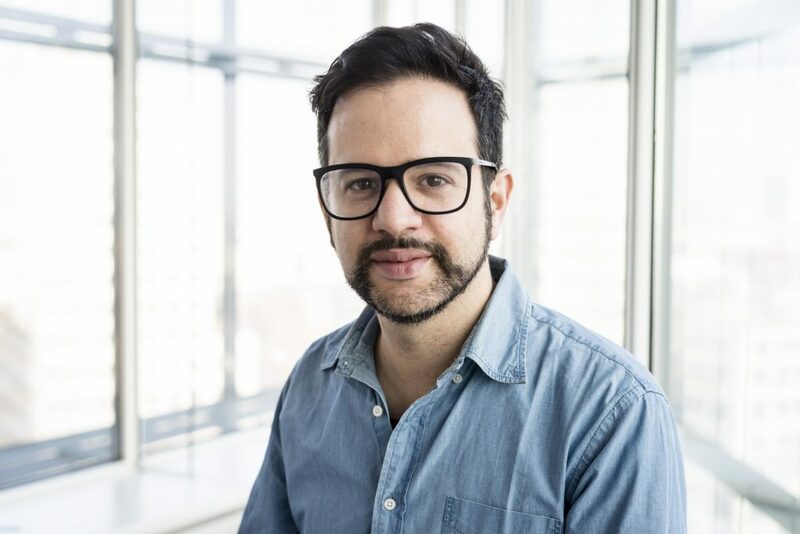 Diogo was born in Portugal where he graduated in law before making his directing debut with the short documentary Jumate/Jumate, which brought him immediate success with several international festival awards. 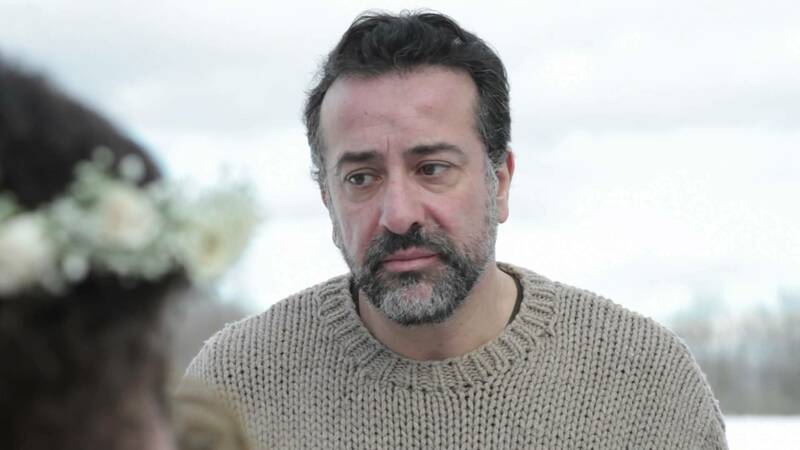 This year, Diogo is the member of the Short Film Jury. He told us about the social responsibility, surprises, and a big, warm, cozy and lovely bear. You studied law. What made you change your mind to become a director? I didn’t change my mind. Circumstances drove me into filmmaking. It was an organic switch. It was never a premeditated decision but something that, the way I perceive it, was supposed to happen. 10 years ago I took vacations from the office to participate in a film contest, after that, year after year, project after project, it naturally became my full time occupation. You seem to be interested in both documentary and narrative fiction – do you feel there are strong boundaries between the two? You are in the process of developing your first feature. How is it a different experience from making short films? Do you plan to return to shorts and documentaries after this? The biggest difference is the amount of time and work you have to dedicate to the writing. Particularly, the challenge of creating characters from scratch. In almost all my previous films I cast and worked with people I knew before. Because of that, the films, even when totally fiction, in my head, they were closer to a lyrical portrait of them rather than fictional characters moving inside a fabricated story. Even in the feature I’m writing, although it’s obviously a fiction, the plan is to enrich it with documentary elements afterwards. Make the narrative constantly interact with the non staged movement occurring in the public spaces which will infuse the images and situations with life and spontaneity. Consequently I never feel I’m moving from documentary to fiction or vice versa. It’s almost impossible for me to conceive a film where those two elements don’t coexist. How do you feel about the current state of the short film form? In my opinion it’s alive and in very good shape. I risk to say it will always be. One of the things that characterizes the short form and makes it so interesting, is its natural openness to adapt and incorporate the genuine vision of its makers without external standards or compromises concerning conventional markets that will always prefer films and forms that play safe. Because they need less to exist, shorts are lighter in weight, and consequently faster in their ability to adapt to and incorporate the present time of the authors, their ideas, questions and even trends and technology. The short format is, by its number and diversity, less reverential to a sort of historical doctrine that teaches how it was made before and should be done in the future. Short films will always be the teenagers of this story. Young, rebellious, provocative, inappropriate, why not disturbing? They don’t ask for permission to exist and invade festivals, markets, museums, our computers, they remind us how important it is, for few moments, to dream we are wild and free. Do you see issues of gender inequality in short film productions? Is that something you plan to discuss at the Berlinale? From my experience, from the point of view of the technical crew there is still a tendency for gender preferences connected with specific roles on a production. I guess that happens as a direct consequence of the broader gender stereotypes. Fortunately that is changing. Specially concerning the artistic authorship. I feel gender issues are being definitively overcome. 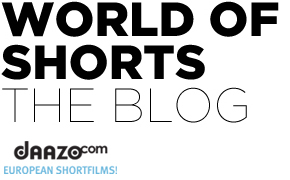 As a jury member, what will you look for in the shorts and in the filmmakers? If you could choose freely between shorts and features, would you make more shorts or do you feel that it is a form or a phase that a filmmaker leaves behind after a while? I love shorts so I hope they will never stay behind. I don’t subscribe to that point of view that a short it’s a welcoming card for a feature. They are different formats and pose different questions. In your docs, you deal with people in financial hardships, homelessness – do you feel that filmmakers have a social responsibility? We all have social responsibility, filmmakers or not. You were a talent and a competitor at the Berlinale. What does the Berlinale mean to you? A celebration of love for film in its numerous expressions. A vision of the world brought to Berlin by its programmers. A faithful audience that comes to all screenings with their heart and mind open, available to receive. A festival that welcomed my work with joy and respect. A place where I meet people I love and care for. To sum up: when I think of Berlinale I think of a big, warm, cozy and lovely bear.